The Fitnessmarketing.tv podcast teaches how to open a 24 hour fitness center or convert a gym into a 24 hour fitness center also how to market a fitness center. "How I converted my Gym to a 24 hour fitness center and took my memberships from 50 members to over 300 in less than 3 months and stayed there until I sold 10 years later for more than 5 times what it cost to start through the 24 hour system and the gym marketing tactics I used" I started my gym from scratch in 2003 and almost went bust several times before converting it to a 24 hour fitness center 5 years later. I then learned marketing by reading several hundred books, going to several seminars, studying all the marketing greats from ancient Rome to today's best internet marketers like Andrew Lock who btw has a great marketing podcast at helpmybusinesssucks.com I chronicled every step of how I did all this in my book which you can check out at how2ownagym.com I'll be sharing all my experiences and the latest gym marketing tactics in these podcast This fitnessmarketing.tv episode is an interview with Roger Rabii, the founder of the firebug software 24 hour gym access system and ezclub gym software, here you'll learn" what a 24 hour gym access system is whats required to install the system how you can use the system to control tanning beds gym security camera system gym software included and exactly what it can do auto billing features software inside the software how to get the book "how to open or convert your gym into a 24 hour fitness center and market it once open" In this episode we cover everything it takes and exactly how to convert your gym into a 24 hour fully automated gym. I also tell you a little about my unique gym situation and what I had to do to convert my gym and also how I used the system to automate my tanning bed systems to 24 hour. 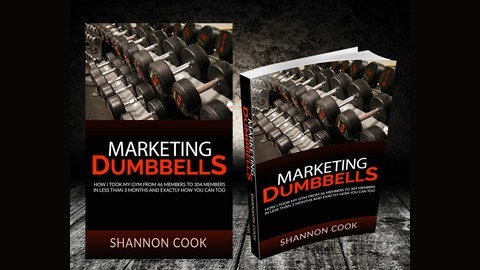 See the complete book on how to open or convert your gym into a 24 hour gym at www.how2ownagym.com for all the info you'll ever need to open your gym and get my complete gym owner biography Other episodes will get into how to start a fitness center from scratch and exactly how to do the marketing that made my gym successful so don't forget to subscribe to the podcast in itunes. 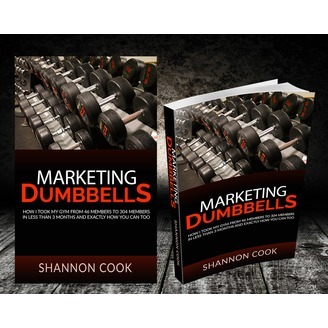 for questions and comments you can email email me at shannoncook902@gmail.com Also go to www.fitnessmarketing.tv to get a ton of into on everything to do with owning and running a gym and sign up on the email notifications to stay up.